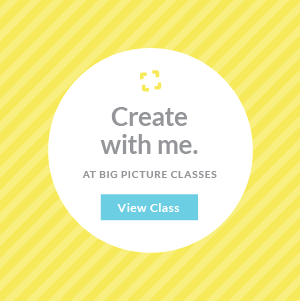 I am so excited to share with you that I am a Guest Teacher in the Mixed Media Play Date 2019! I am honored and tickled pink to teach and play alongside a group of AMAZING artist instructors! I can give away a 1 year spot in this amazing creative community. Keep reading to learn more about the play date community and the giveaway! In case you haven’t heard, let me tell you a bit more about the Mixed Media Play Date. This is a new mixed media collaboration intended to bring you endless inspiration, amazing fun, freedom in creativity and community like no other. 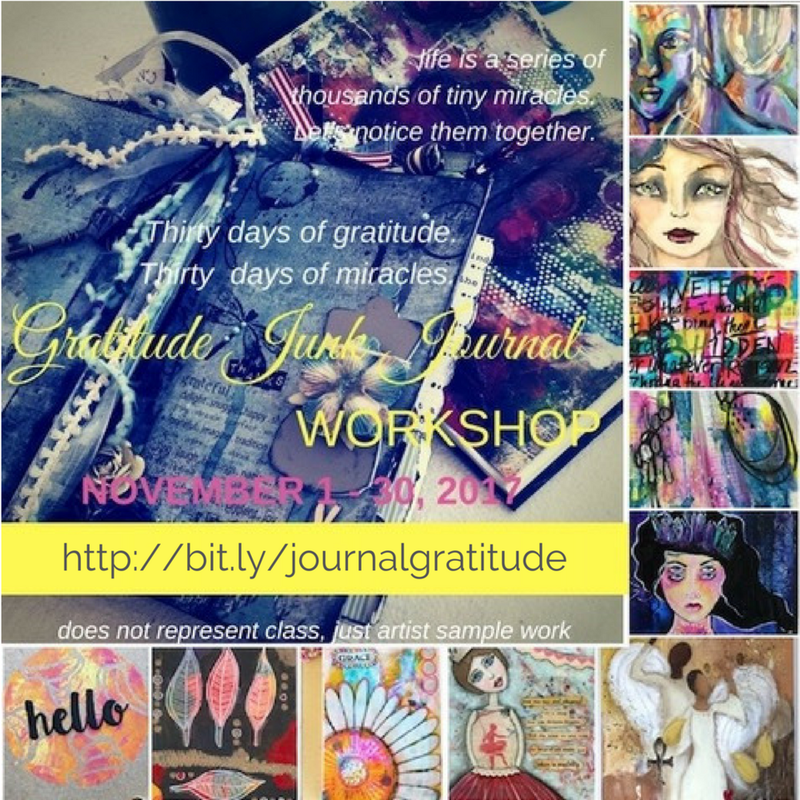 Hosted by Tiare Smith, you’ll be immersed in happiness, gratitude, and fun from day one. And if you think you don’t have enough time to create, if you don’t know where to begin, if your inner critic keeps talking and you need someone to lift you up and shut her up, if you need inspiration or simply want to find your own inner voice the Mixed Media Play Date is for you! Designed to teach, be a guide, an inspiration and a friendly place for you to be yourself and thrive! 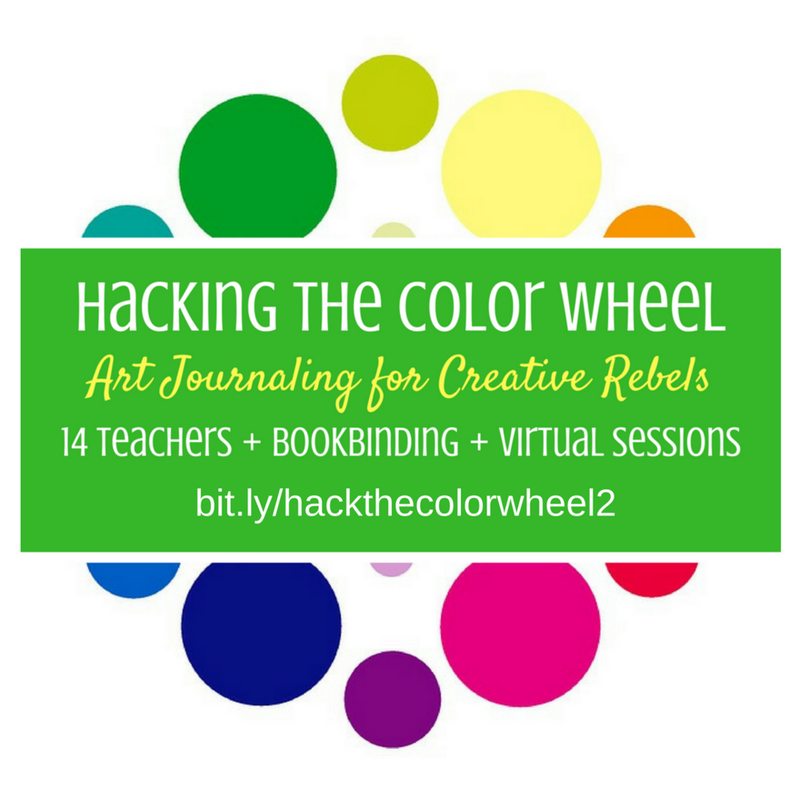 Oh and AMAZING FUN and LIVE STREAMED MIXED MEDIA PLAY DATES!!!! I am exciting to be a part of this amazing initiative. I don’t have my lesson ready just yet but you can expect me to be your play buddy while throwing out all the rules of perfection and shoulds! We will play with color and lots of it! We will get messy and not worry about it. We will have fun with paper, stencils, paint, texture, and more! It’s all about the play and the fun! The fun will begin right away so be sure to bookmark this page so you can join the moment it goes on sale. but still free free to comment on your style. The winner of the class spot giveaway is Kim Hine. Congrats and thanks so much everyone for playing along! I am giving away a 1 year spot on Mixed Media Play Date to 1 lucky person! Yep a free spot for the whole year! Comment on this post and tell me one word that describes your creative style. I will do a random drawing from the comments here and announce the winner on November 29th, 2018 here on this post! So be sure and get your entry in by November 28th! You can learn more about the other amazing artist instructors here. I hope you will join us!! It’s going to be fun!! P.S. And while you are here don’t miss out on grabbing a FREE ART PRINT!